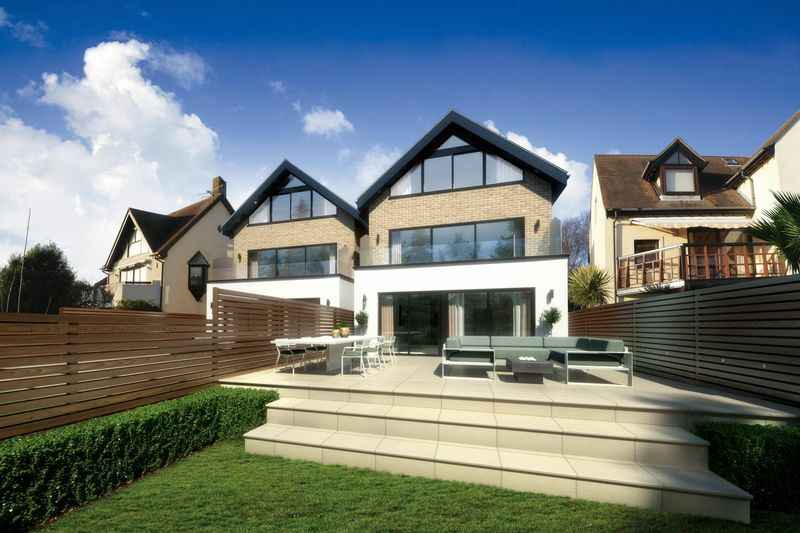 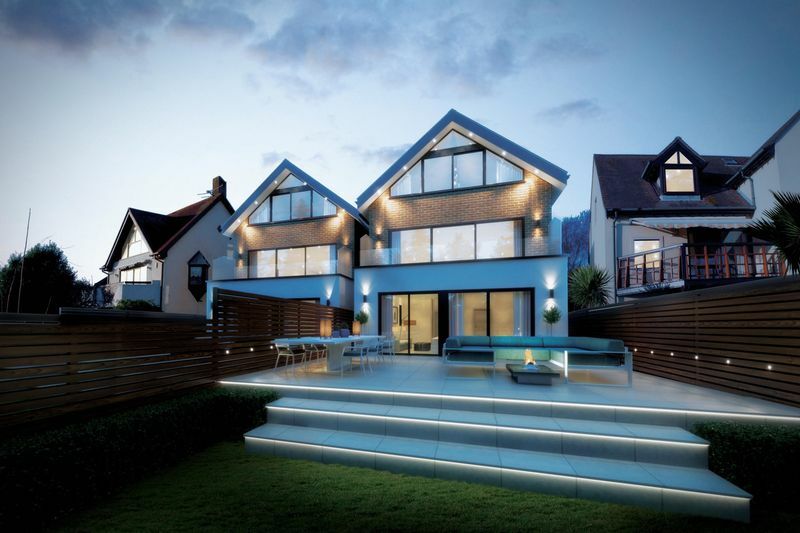 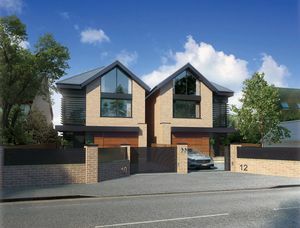 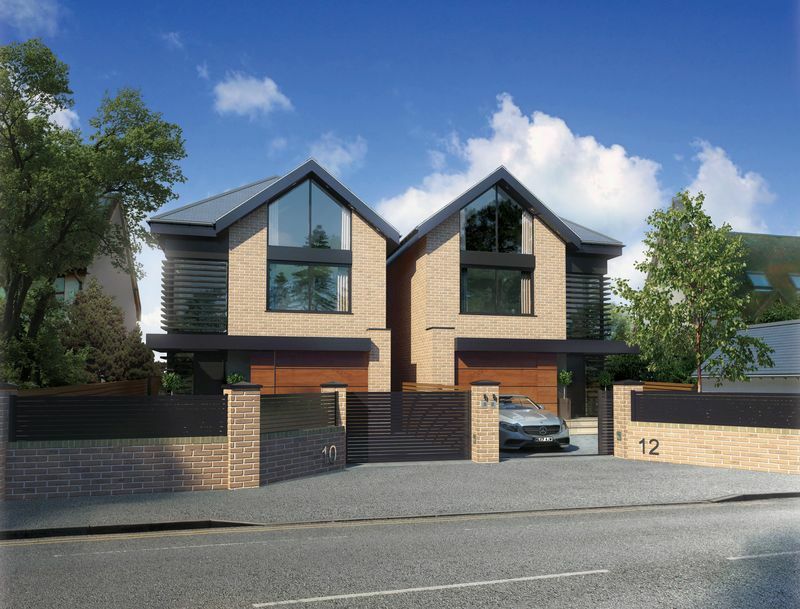 A stunning detached new build residence that will be finished to a high and exacting standard by a renowned local developer who has completed a number of luxury properties in the area. 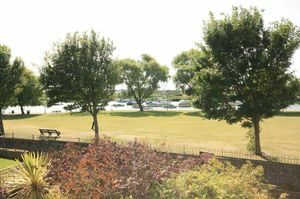 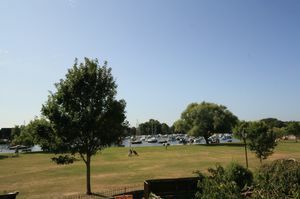 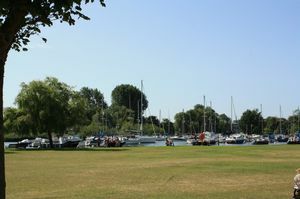 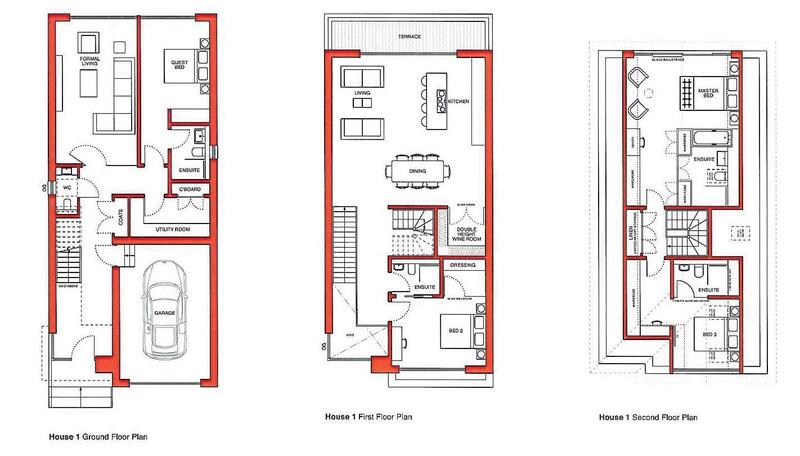 The four double bedroom, four en-suite home is situated in an enviable position in the heart of Christchurch Town Centre but more paramount is the stunning river and Quay views it offers due to its proximity next to ‘The Quomps’ at Christchurch Quay. - Sonos music system with RCF ceiling speakers fitted in key rooms with the ability to add-on Sonos speakers in other areas. 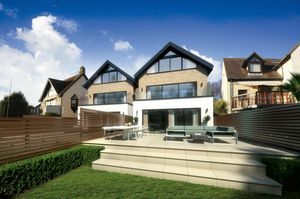 - Provisions made for a 5.1 home theatre system in the ground floor garden room.